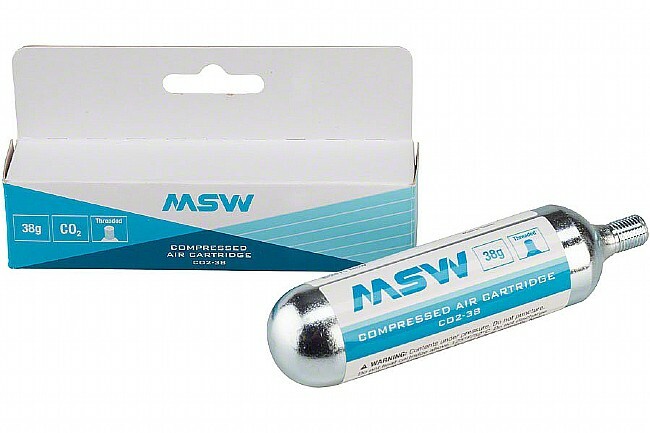 Earn $1.50 in Rewards credit. Click to learn more. 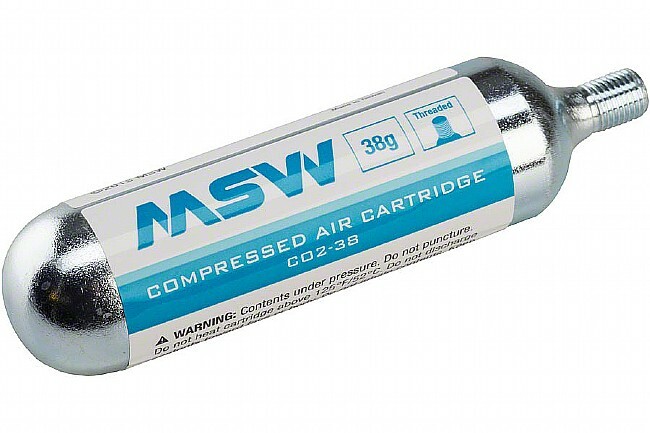 MSW’s 38g CO2 Cartridge is threaded and compatible with all MSW inflators as well as most other inflators.